Then there are many more choices within those. Black tea, green tea, flavored tea. Black coffee, flavored coffee, espresso, a holiday dessert drink – peppermint, pumpkin, or gingerbread flavored latte. Still more choices, depending on your drink, caffeine or decaf, sweetener/sugar, milk/cream (regular, non-fat, low-fat or soy milk), flavored creamers. And lastly, to top it off with marshmallows, whipped cream, caramel, or chocolate sauce or not. 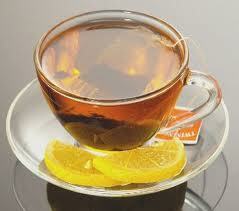 While you may have your favorite hot beverage, be mindful of what you are drinking. Obviously hot tea with lemon, even if sweetened with a bit of honey, would be a healthier choice than a dessert drink that is high in caffeine, sugar and fat. It’s okay to splurge once in a while, but if you find yourself craving a sugary drink, it may be wise to switch to a water based beverage on a daily basis. Hungry and Tired? What Did You Eat Last? There’s a saying, “Never let yourself get too hungry, tired or angry.” Did you know that what you eat can have a direct effect on how you feel hours later? For example, When you eat or drink something high in sugar, your body gets a sudden surge of energy followed by an insulin surge that rapidly drops your blood sugar level. 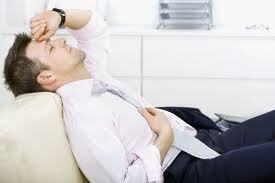 Then about two hours later, you feel really hungry, tired and sometimes irritable. To avoid this, replace simple carbohydrates/sugars and processed foods with whole grain/complex ones. You will feel better and more satisfied. 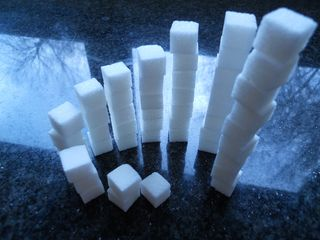 Sugar does not have to be completely avoided, but it should be eaten with some fat (from cheese or nuts) or fiber (from fruit or grains) so you can absorb it more slowly. Also, remember to eat often enough so that you don’t let yourself get too hungry. How Are Americans Consuming Over 100 Pounds of Sugar a Year? 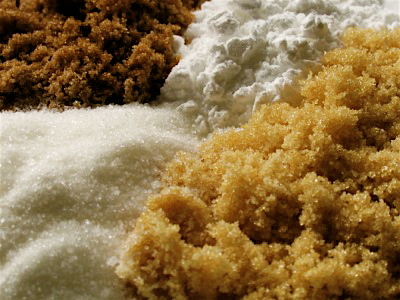 Added sugars are sugars and syrups that are added to foods and beverages during processing or preparation. This does not include naturally occurring sugars in milk and fruits. Check the ingredient list on the label of food and beverages for the different names for sugar, then check the number of grams of sugar on the nutrition facts label. Put your detective hat on and get out your magnifying glass. Today we are going on a scavenger hunt! Here is your mission: Print out this page (one for each detective or team of detectives) and see how many of the names below you can find. Clue #1 – You will find these suspects in your kitchen. Check your cupboards, refrigerator and freezer. 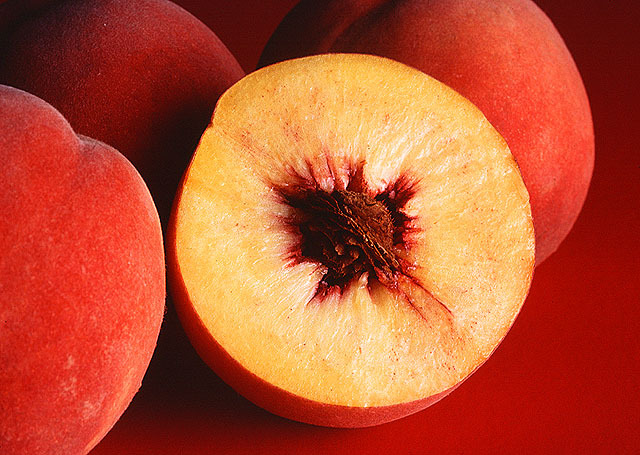 Clue #2 – They will be hiding on the ingredient list of foods. What do these words all have in common? They are all names for sugar!